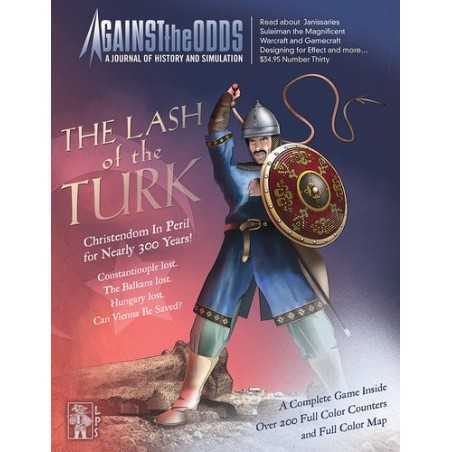 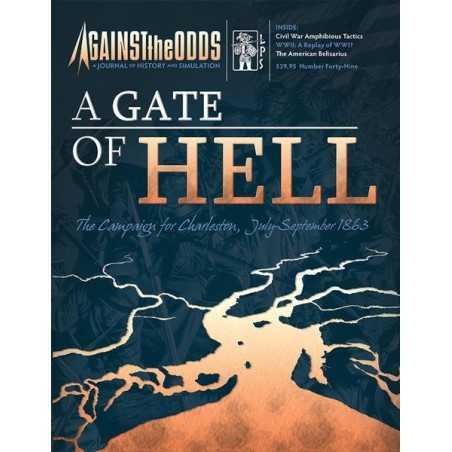 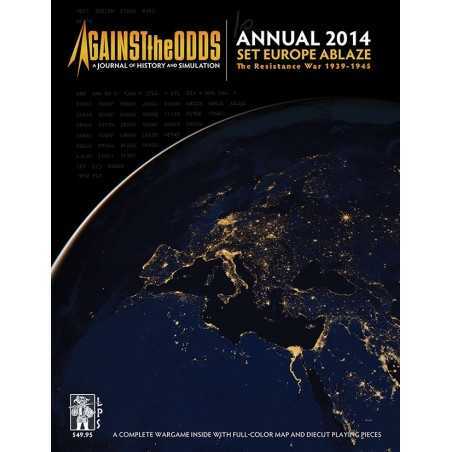 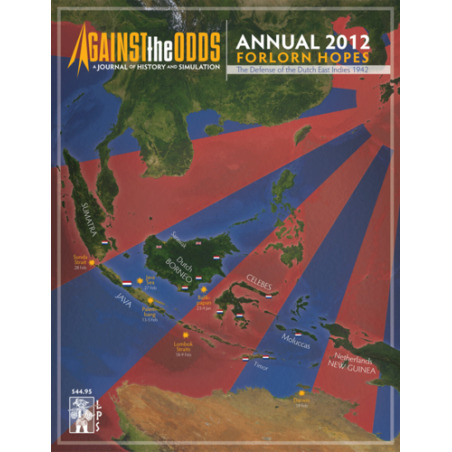 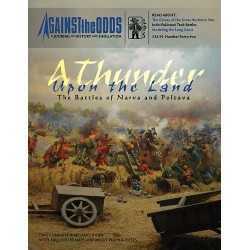 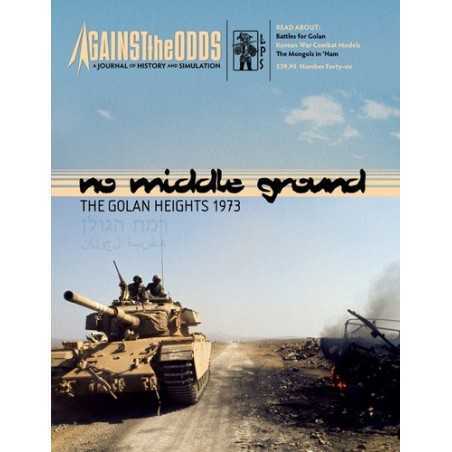 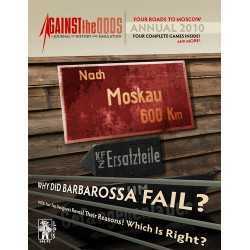 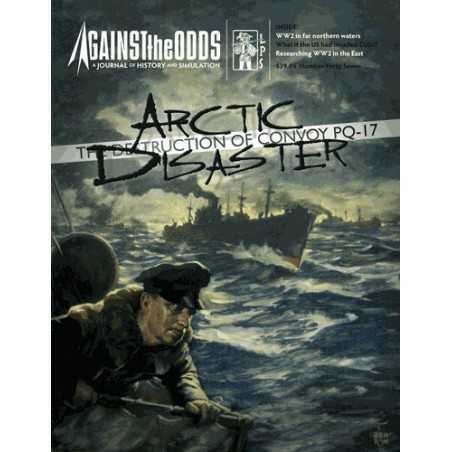 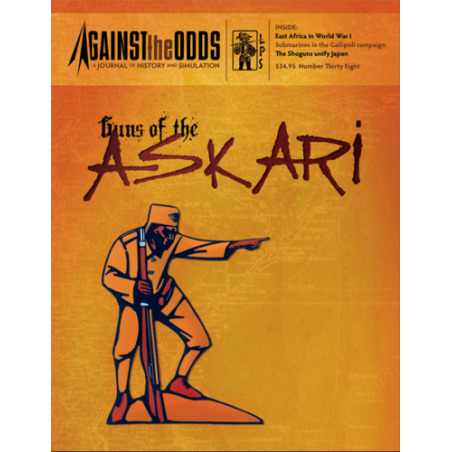 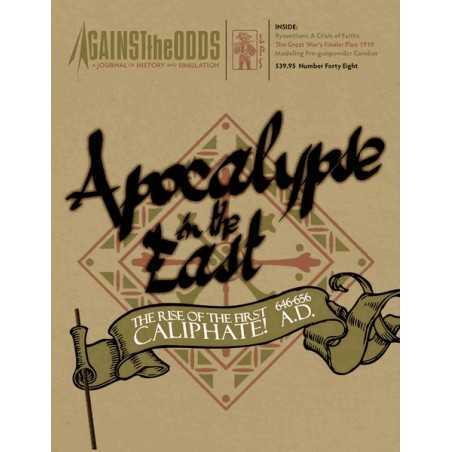 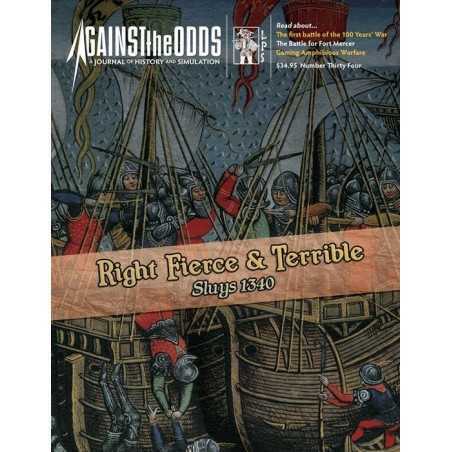 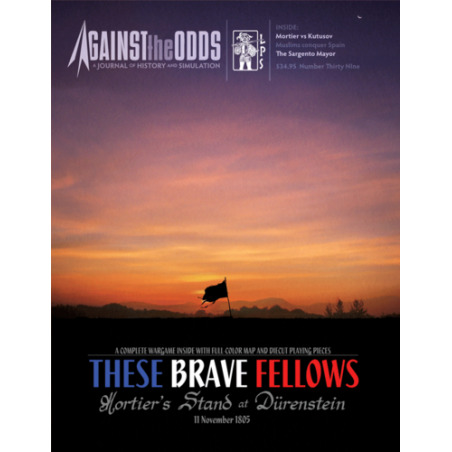 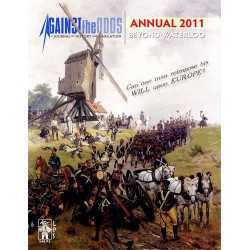 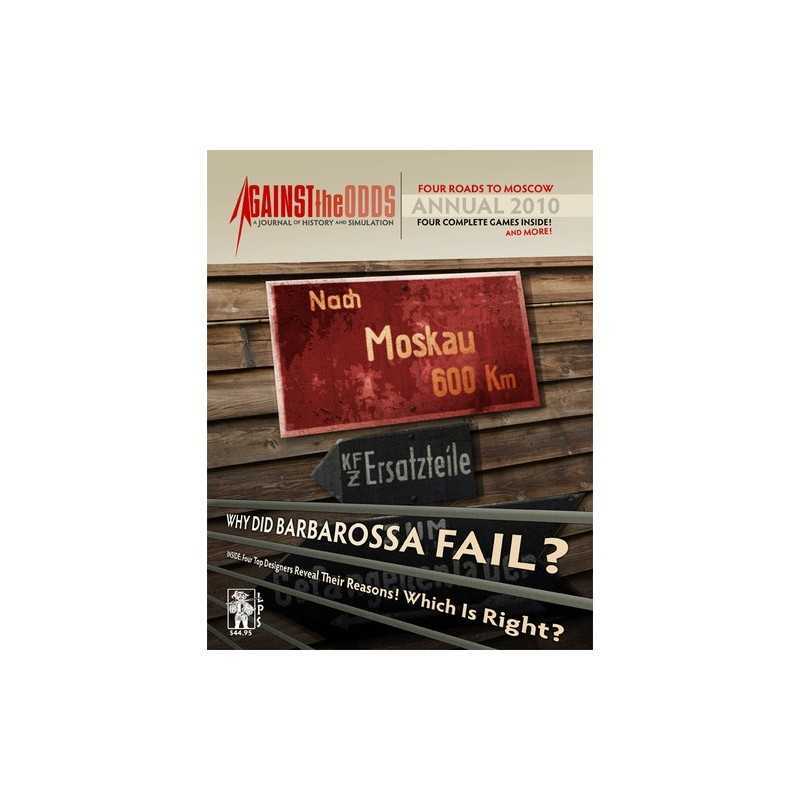 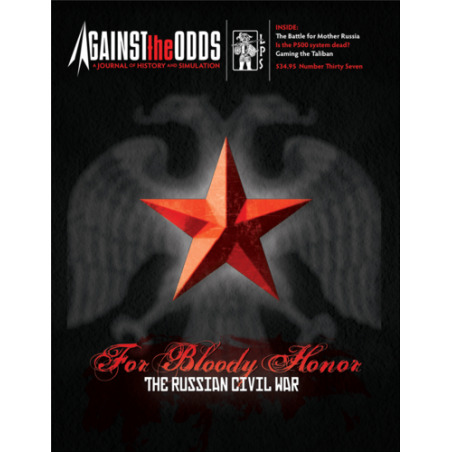 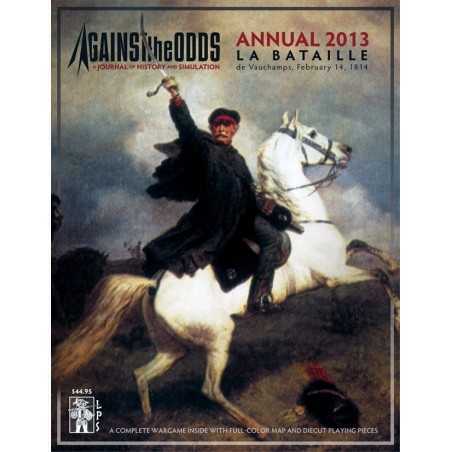 AGAINST THE ODDS - ATO Annual 2010 Four Roads to Moscow. 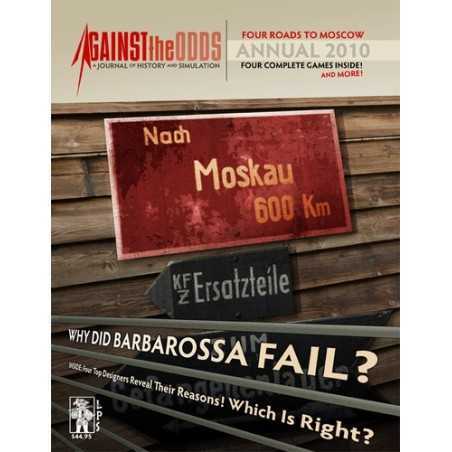 > Wargames>ATO Annual 2010 Four Roads to Moscow. 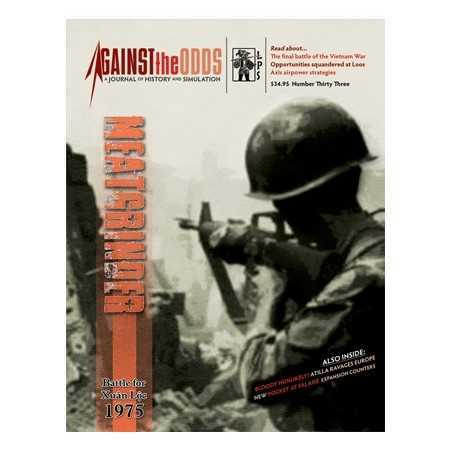 Mike Rinella has given us Monty’s Gamble, Shifting Sands, Not War but Murder, and many others. 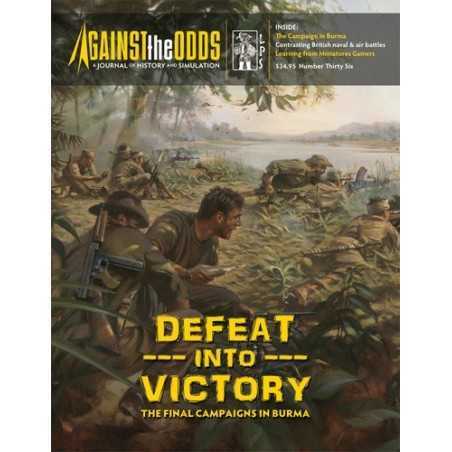 Ted Raicer may be most famous for Paths of Glory and a series of other WWI games, but his experiences with WWII are solid as well, including Barbarossa to Berlin and The Pocket at Falaise for ATO. 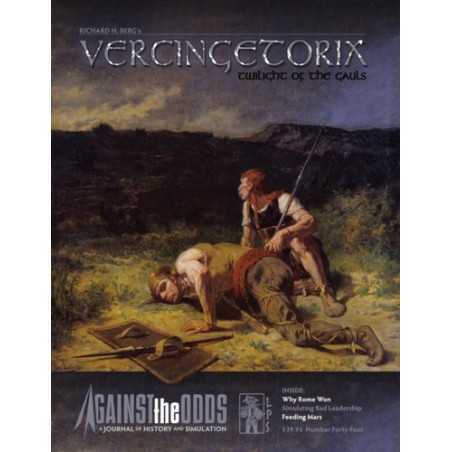 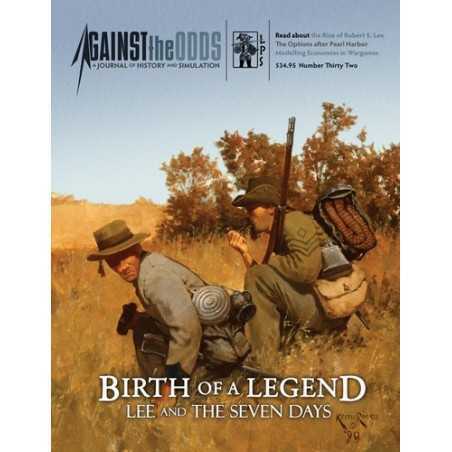 Roger Nord is well known to ATO members for his WWI designs Big Push and Verdun, but he has also designed games like Lawrence of Arabia and Grand Army of the Republic. 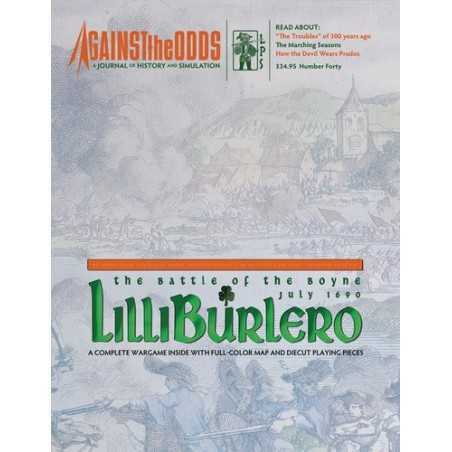 Will his Barbarossa design use squares? 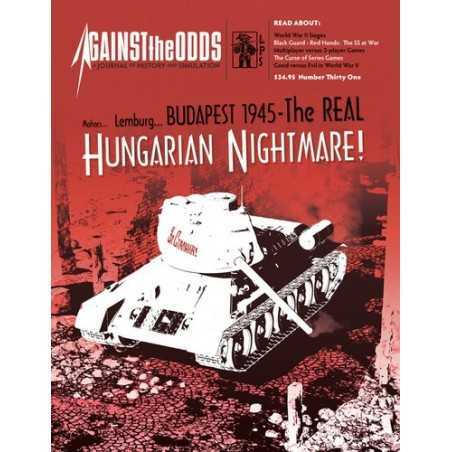 John Prados is associated with some milestone games, like Third Reich and Salerno, and his Fortress Berlin rates as one of ATO’s most popular games. 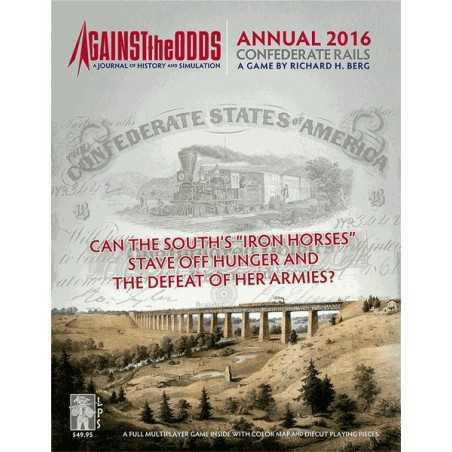 As always, the Annual features a "extra-size" magazine, with an in-depth look at the history behind the games, plus other articles. 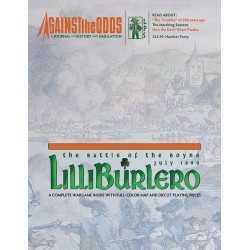 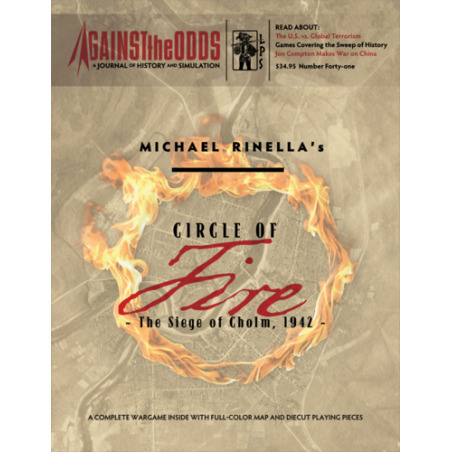 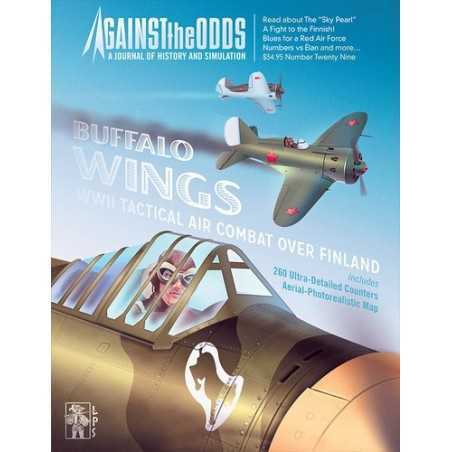 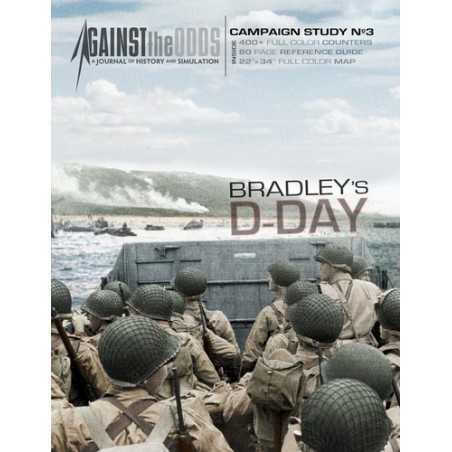 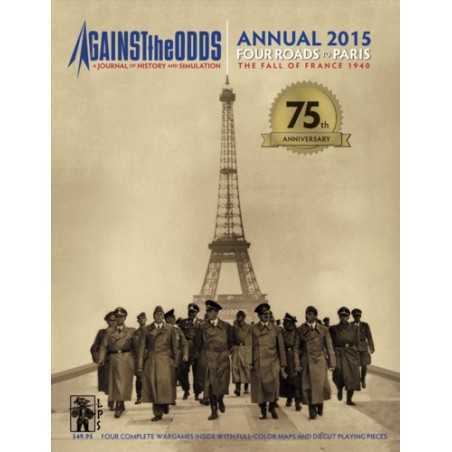 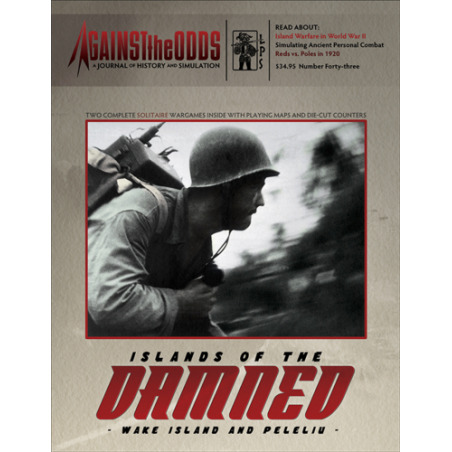 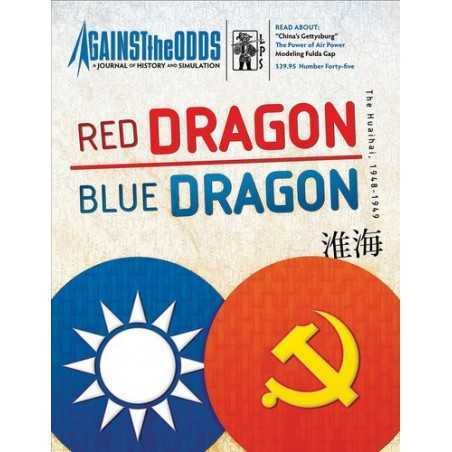 Make yourself the proud owner of this challenging look at the decisive campaign of WWII.